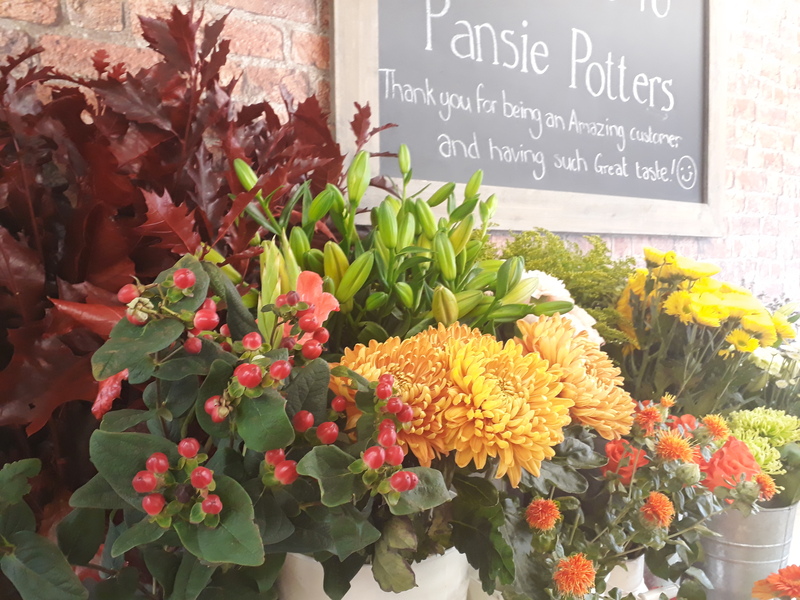 Pansie Potters is a pretty Florist Shop nestled in the heart of Dane Bank. 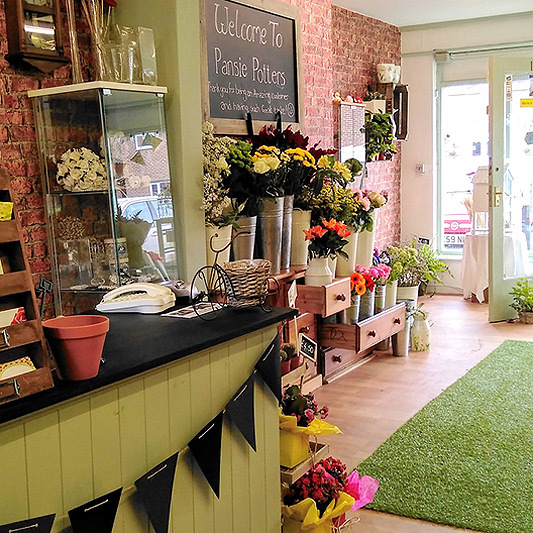 As a family run business, we provide a warm, friendly welcome to all our customers. 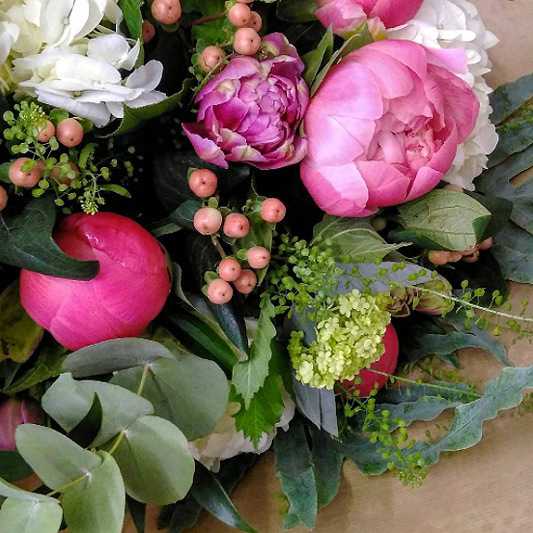 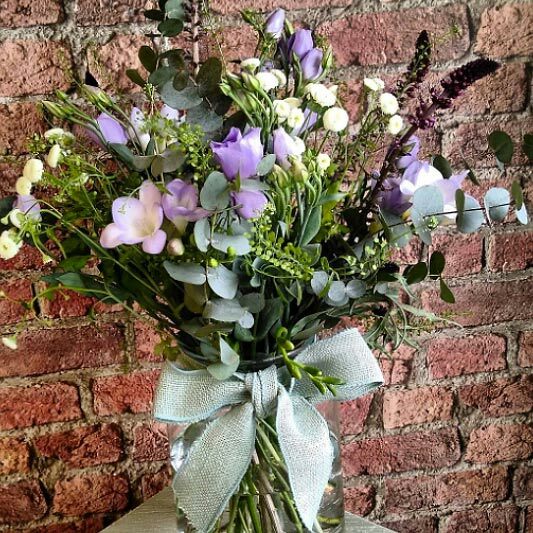 We specialise in fresh seasonal flowers with a particular love for country blooms. 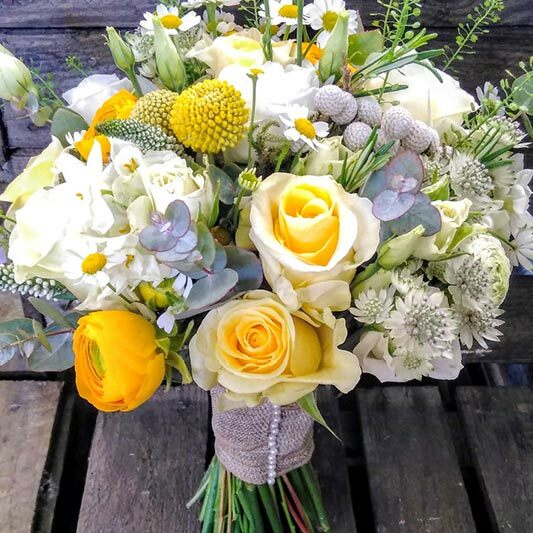 Customers can buy flowers by the stem or we can create beautiful bouquets wrapped in a range of papers with gorgeous fabric ribbons or arrangements in rustic wooden crates, milk churns or vases We love designing bespoke Wedding Flowers and creating a perfect tribute for a loved one's Funeral.